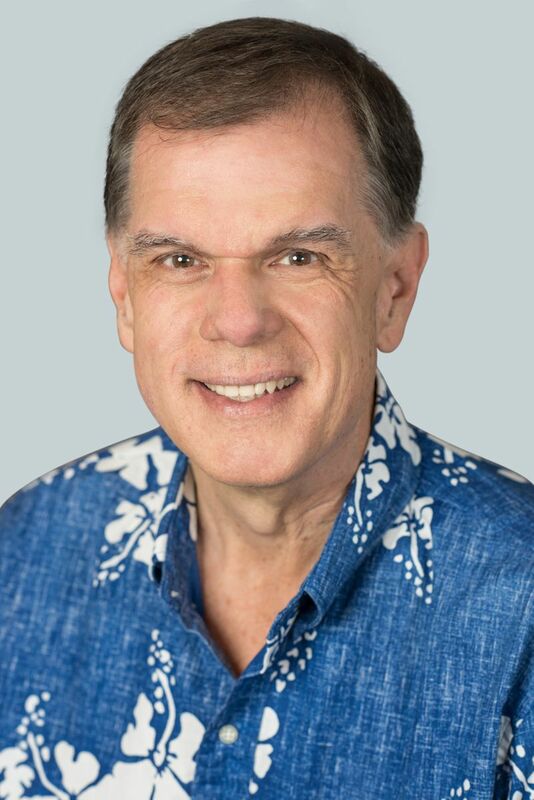 Jim Lynde is the senior vice president of human resources, overseeing the direction and administration of Hawaiian Airlines’ personnel programs, including benefits, hiring, employment contracts and other human resources activities. Lynde is a business leader with a track record of aligning talent, culture, and performance to improve top and bottom-line results and create value for all stakeholders. He brings to Hawaiian more than three decades of HR leadership in various segments of the hospitality industry, focusing on growing talent, building culture and improving workforce performance in large guest experience brands. He has held numerous executive positions and most recently served as vice president and chief human resources officer at California-based aviation company JetSuite. Previously, Lynde worked at Spirit Airlines, Sagittarius Brands, Darden Restaurants and Starwood Hotels and Resorts. He holds a Master of Science in industrial relations from the University of Oregon and a Bachelor of Arts in political science from the University of California, Riverside. He is the father of two recent college graduates: Tory, who works at Google and Duncan, who is on the U.S. Men’s National (Olympic) Water Polo Team.